a free, no obligation appraisal! 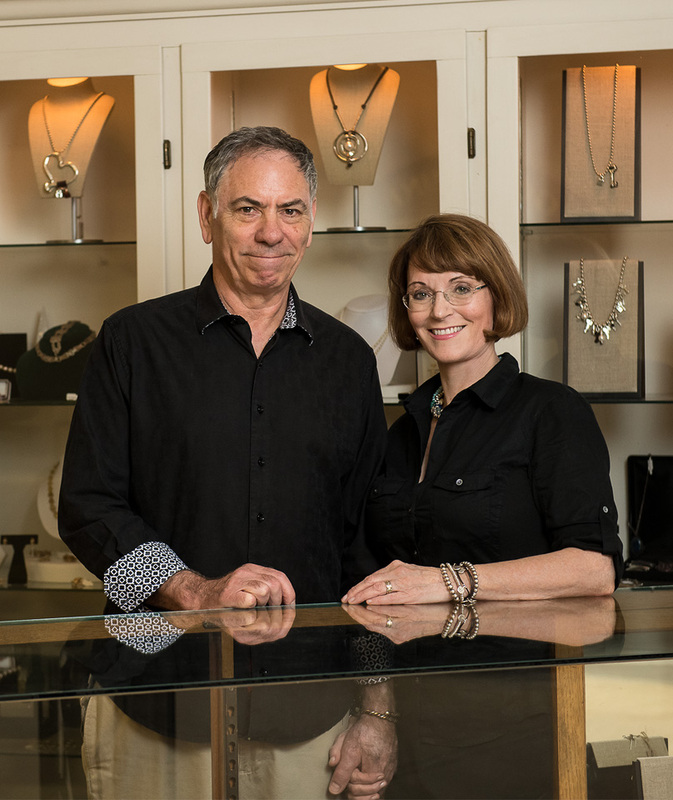 For over 25 years, Good Fortune Jewelry has helped thousands of individuals earn top dollar for their fine Jewelry. 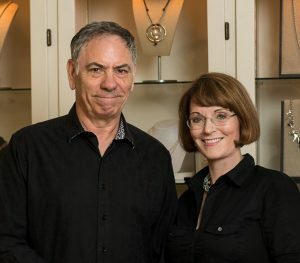 We invite you to meet our dedicated team of Jewelry Appraisers and learn the value of your Jewelry. Plan to visit us today! I walked out of Good Fortune with Cash in my Pocket and a smile on my face! Thank You, Deborah! Wow, did I make out Great! Sold my diamond engagement ring and found the perfect necklace for my daughter’s birthday, all at the same place! Every day I glance down at my stunning engagement ring and smile. Thank you for such a beautiful ring!